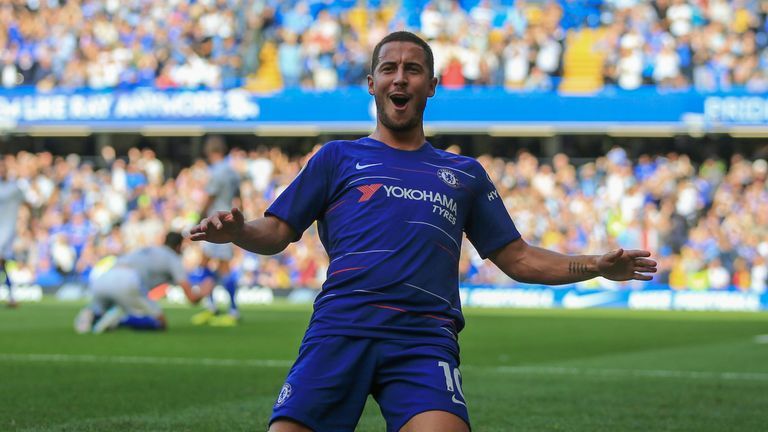 Chelsea head coach Maurizio Sarri expects Eden Hazard to be fit to play some part in his side's Renault Super Sunday clash with Crystal Palace. Hazard has been battling a back injury which he sustained in Chelsea's 2-2 draw against Manchester United, missing his side's last three fixtures. Chelsea vs Crystal Palace is a Sky Sports Six-a-Side game this week. "Yesterday Eden had a large part of training with the team," Sarri said on Friday. "Maybe he will not be ready to play for 90 minutes at the moment, because it was his first training in the last two weeks. But probably he will be able to play for 40, 45 minutes. So for us it's important." When pressed on whether he will play from the start, he added: "I don't know, I want to speak with him first." "Confidence demands a lot of courage," Hodgson told Sky Sports News. "You have to have the courage to play football. I think we have done that this year. We have not maybe got as much to show for it as we would have liked but I think the courage to play and the desire to play has always been there and as a result has bred a certain amount of confidence." Wilfried Zaha was an absentee as Crystal Palace crashed out of the Crabao Cup at Middlesbrough in midweek but the forward is fit and expected to return having recovered from a shoulder problem. However, Connor Wickham will miss the trip to Stamford Bridge due to a thigh strain. he joins Christian Benteke, Scott Dann and Joel Ward on the sidelines. "Connor Wickham has picked up a new thigh strain, which stopped him from taking part on Wednesday evening," said Hodgson. "He will be out now for a further period of time, which is a shame and a disappointment because he had been training for a while with us on a regular basis. We were harbouring the notion that he may now be fit enough to take part, but that is not the case and he isn't. "Christian Benteke is making good progress and continuing his programme of rehabilitation and Joel Ward is still recovering from his thigh strain." 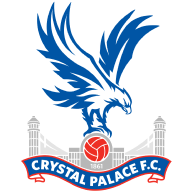 Palace - 2-0 winners at Fulham in August - haven't won two away Premier League London derbies in a single campaign since the 1997-98 season, when they won at Wimbledon and Spurs. 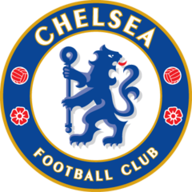 Four of Chelsea's last eight Premier League goals have been scored by English players (three Barkley, one Loftus-Cheek) - excluding own-goals, prior to this run just four of their previous 100 goals were scored by Englishmen. Ross Barkley has scored in each of his last three Premier League games for Chelsea - only two Englishmen have scored in four in a row for the Blues, with Frank Lampard doing so on three separate occasions (2005, 2010 and 2013) and Mark Stein scoring in seven in a row in 1994.